Your insurance agency is sure to get noticed if you use these tactics to reach prospective clients. 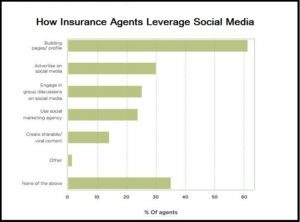 The world of insurance is changing rapidly, but word-of-mouth referrals remain the biggest source of leads for property and casualty brokers. Word-of-mouth, today, means a lot more than attending local networking meetings or playing golf with business owners and HR directors. To get noticed in a crowded environment, your insurance agency needs to stand out in every way. And this means raising the bar for the way you present your company and showcase your brand—online and off. These five tips can help you raise the profile of your insurance agency and showcase your brand as trustworthy and professional. 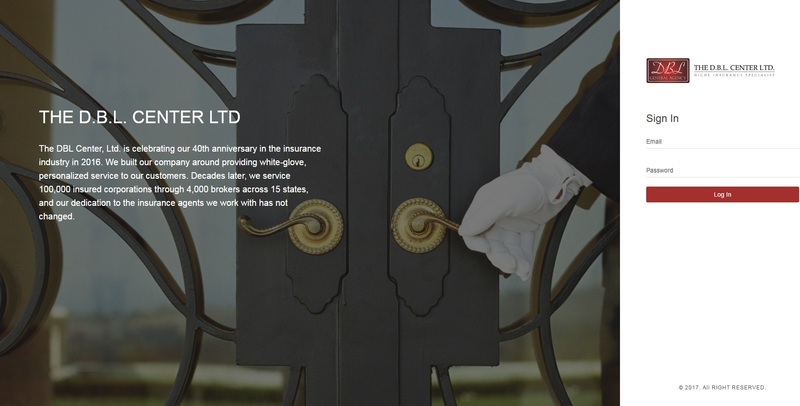 And remember, The DBL Center Ltd. is always here to help as your general agency insurance wholesaler, providing white-glove service to you and your customers. 1. Welcome callers with a professional voice mail. Is your agency small? Is your office manager often overworked? Don’t waste time answering phones when a professional voice mail or answering service can help your customers reach who they want faster—without pulling employees away from their regular duties. 2. Create a strong social media presence. 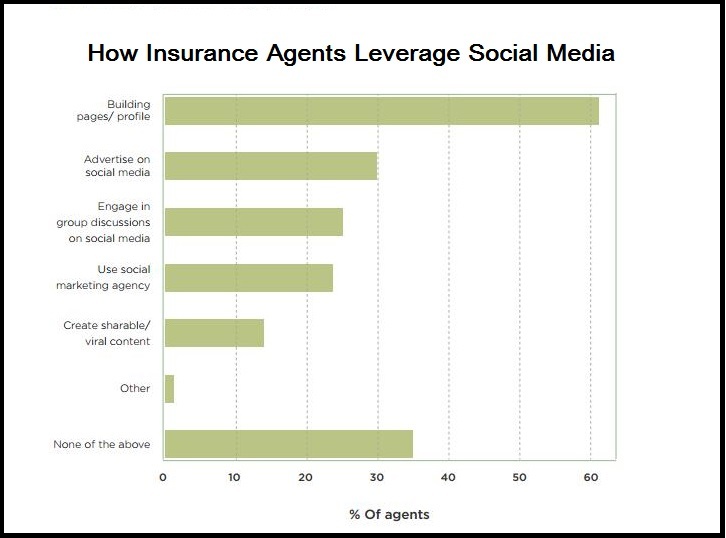 More than 70 percent of insurance agents say they view social media marketing as their primary means to reach millennial customers. If you’re looking to connect with today’s up-and-coming HR directors and build trust, you need to be online. And while insurance agents know that, studies show they aren’t necessarily acting on it effectively. According to a survey by KnownCircle, Inc., a social media referral service, less than 30 percent are engaging with customers on social media. In fact, most agencies (more than 60 percent) simply build a social pro file on Twitter, Facebook, or LinkedIn, and then ignore it. Set your agency apart by building a social profile that is consistent with your branding, and then keeping it updated with relevant content. 3. Build a better website. Does your website look like it was designed in 2005? Or even 2010? Like clothes, cars, and home décor, web designs go out of fashion. If your website was designed more than five years ago (or looks like it was!) it’s time for an update. While you’re re-designing the site, make sure the branding across your organization (from your website to social media platforms to business cards, letterhead, and in-office signage) are all consistent, modern, and enticing. 4. Provide 24/7 service to your customers. Today’s customers are more demanding than ever, largely driven by millennials. According to one article in Entrepreneur, 71 percent of millennials say the most important thing is that an organization values their time. And 25 percent expect a response within 10 minutes of reaching out to a company via social media. This goes back to building a strong web presence, paying attention to how customers feel about your brand, and engaging with your customers—which would all make sense if you were dealing direct with consumer. However, because you are working in a B2B environment, you have the luxury of streamlining that path to engagement and customer service: Give your customers an easy way to get help 24/7 through your insurance wholesaler. 5. Use a wholesale general insurance agency as your full-service, back-office support staff. Here at The DBL Center Ltd., we make it easy for you to pre sent a professional image and white-glove support to your customers. We are your full-service, back-office support staff answering questions, helping your customers file claims, and providing information on claims filed. Our professionally designed web interface makes it easy. And, as a broker working with us, our mobile app and website make it easy for you to provide the service your customers need, too. Whether you’re writing a new policy or upgrading mandatory DBL to enriched DBL coverage to give your customers more value, we are here to help you serve your customers with speed and professionalism.